Nothing really happening today, no awards, no new projects. Let it be just a random post. Yeah, a new category. 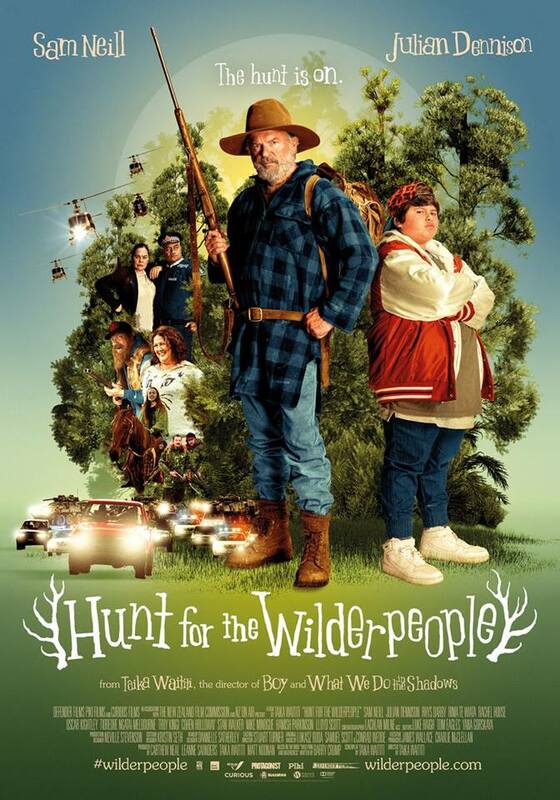 Can you see Taika in this photo? 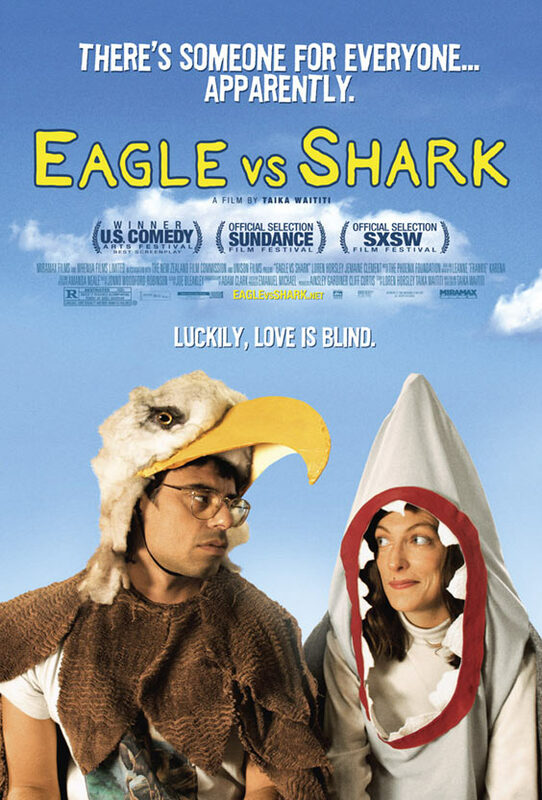 Check also the Gallery for more photos from Eagle vs Shark. yes I can. RAWR tiger!